Hospital Lack of Cellular Reception is Solved! 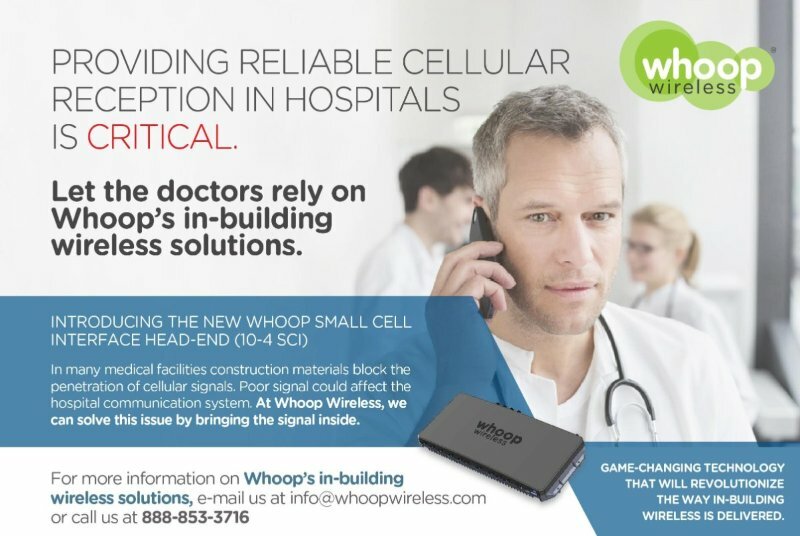 ***HOSPITALS LACK OF CELLULAR RECEPTION IS SOLVED!!! *** When reliable indoor connectivity is not a choice, rely on the New Small Cell Interface 10-4 SCI from Whoop Wireless! Let us bring the signal inside.